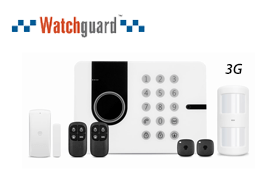 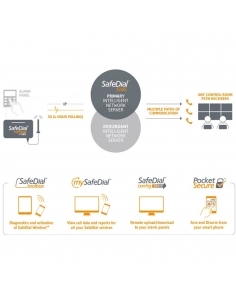 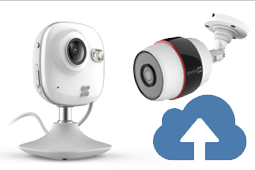 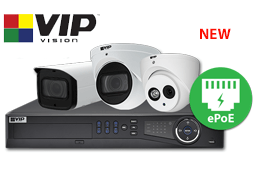 VIP Vision is the premier IP surveillance solution for enterprise and commercial applications, delivering powerful, scalable IP CCTV systems, with an emphasis on functionality, ease of use and ease of installation across the range. 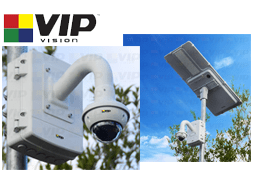 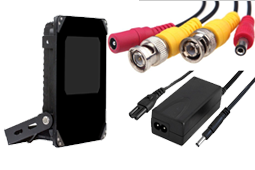 VIP Vision is backed by over 2,000 professionals in research and development at the forefront of advanced surveillance and IP intercom technologies. 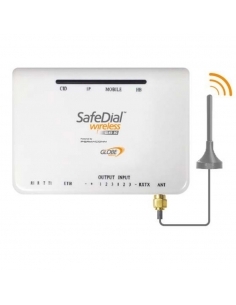 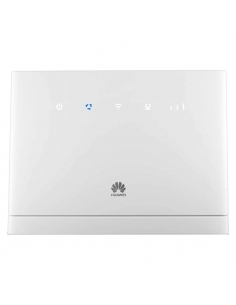 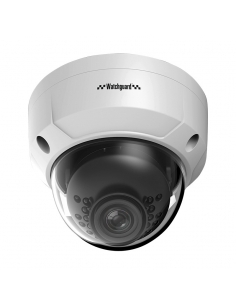 Their constant pursuit of innovation delivers cutting edge products with high quality, performance and reliability. 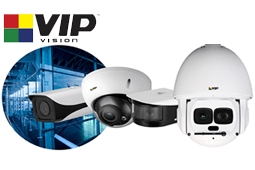 With 4 to 128 channel systems, VIP Vision offers professional video surveillance solutions for small projects through to large commercial, public sector and government level applications. 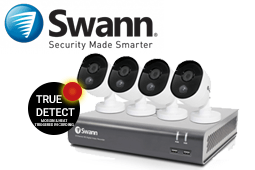 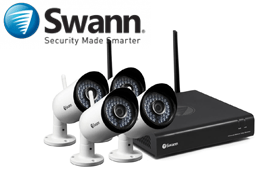 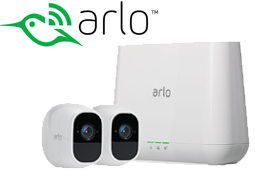 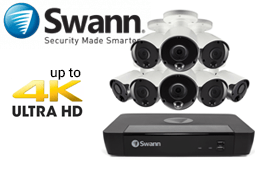 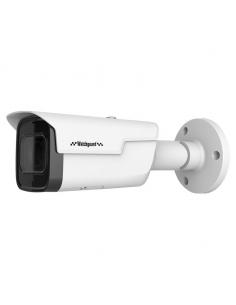 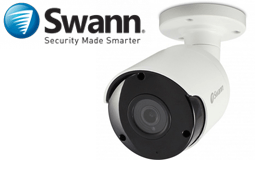 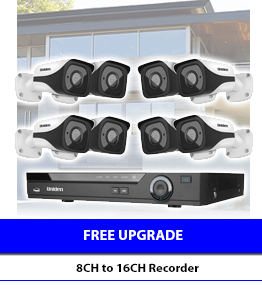 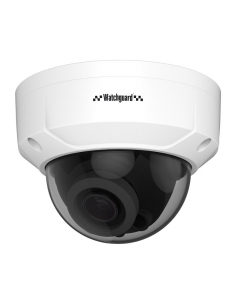 Stream beyond Ultra HD with 12 megapixel recording using the latest range of VIP Vision IP surveillance cameras. 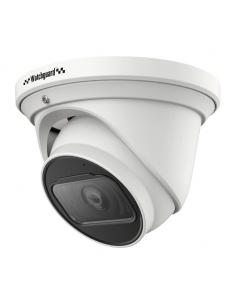 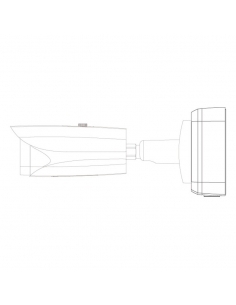 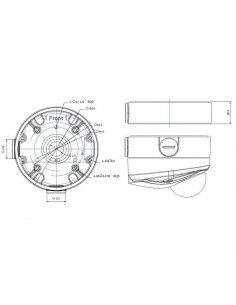 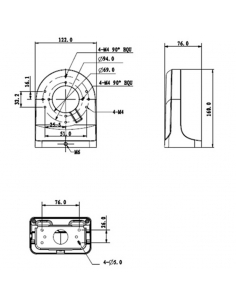 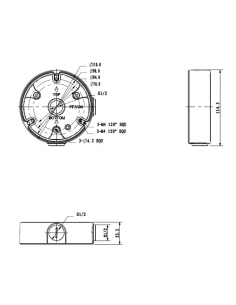 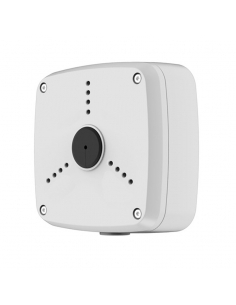 Adaptable to any task, the range offers a wide selection of professional bullet and dome cameras, as well as application specific models such as PTZ, fisheye and pinhole cameras. 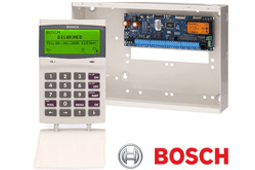 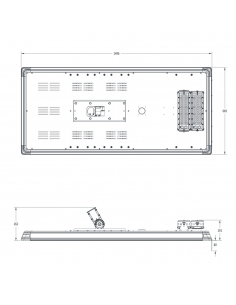 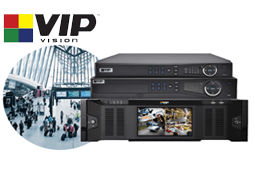 VIP Vision IP systems are accompanied by an extensive range of accessories including, video wall controllers, brackets & adapters, central management software and PoE accessories to help you deliver the most professional and reliable install possible. 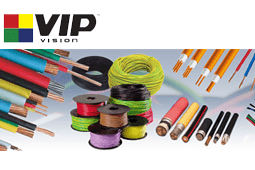 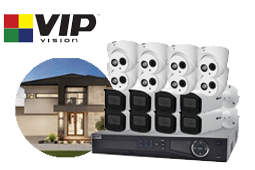 Rest assured knowing you have usable video evidence when it matters most with VIP Vision IP surveillance. 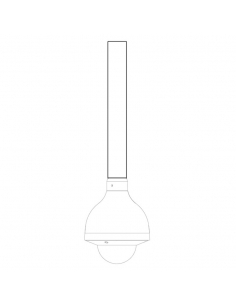 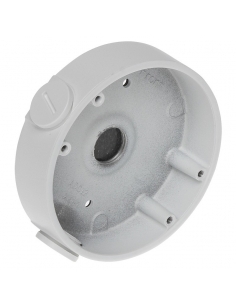 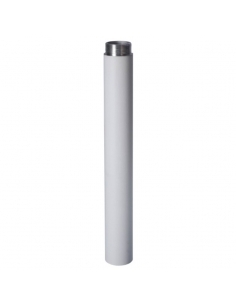 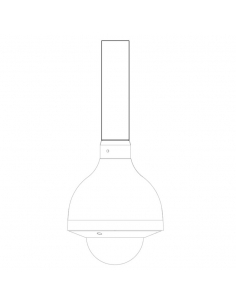 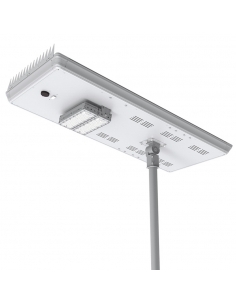 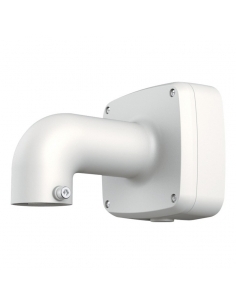 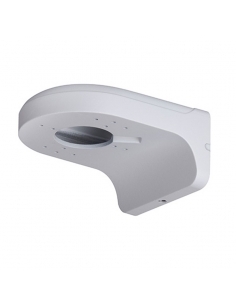 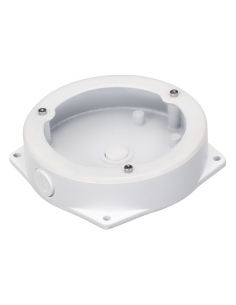 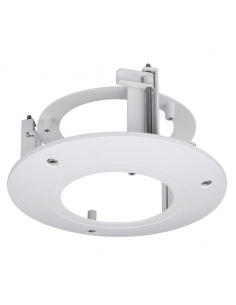 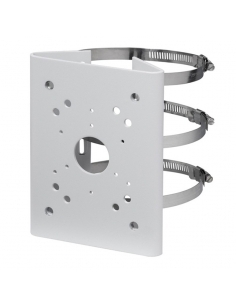 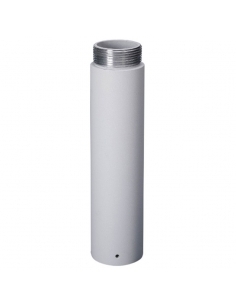 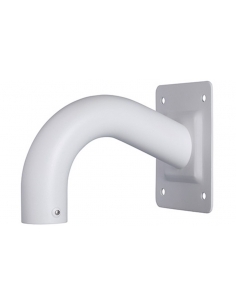 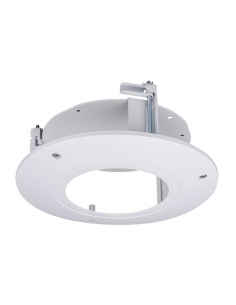 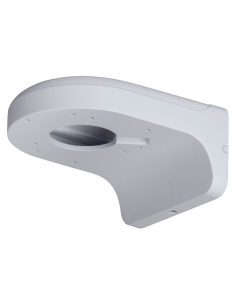 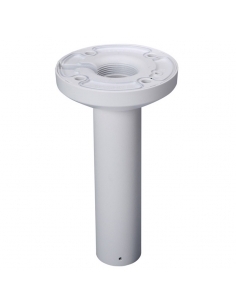 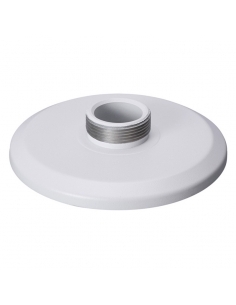 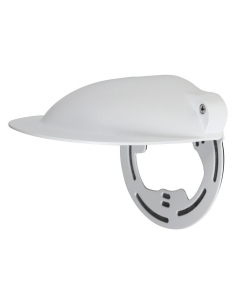 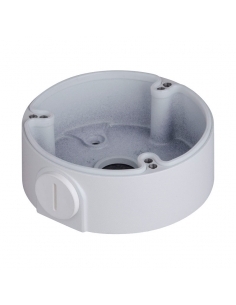 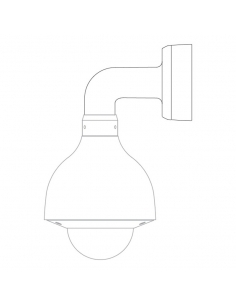 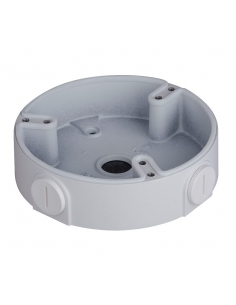 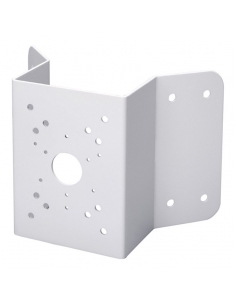 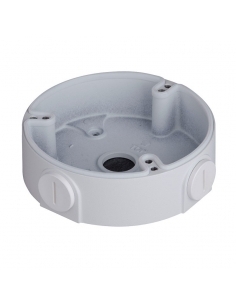 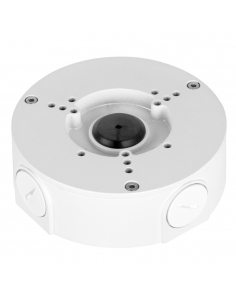 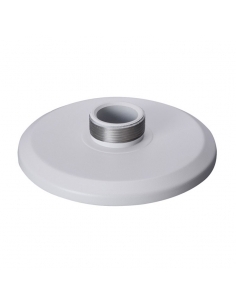 Powder coated aluminium extender for ceiling mount brackets for surveillance cameras. 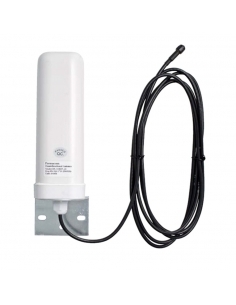 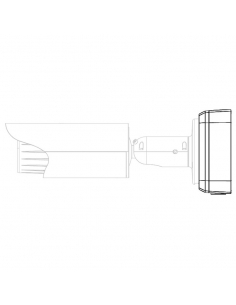 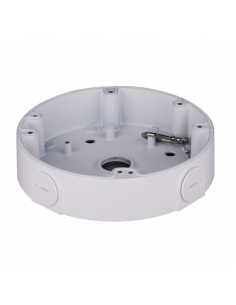 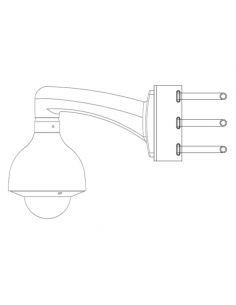 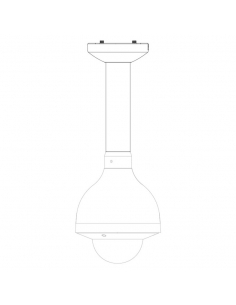 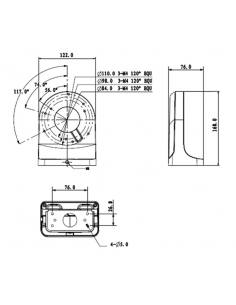 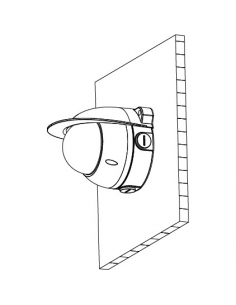 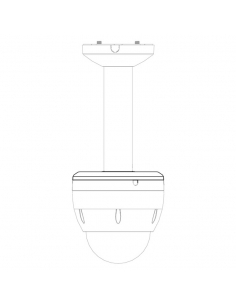 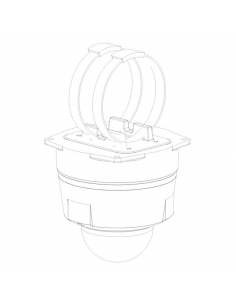 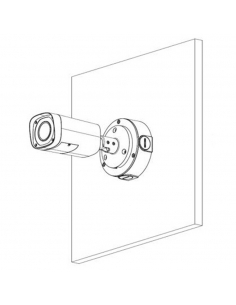 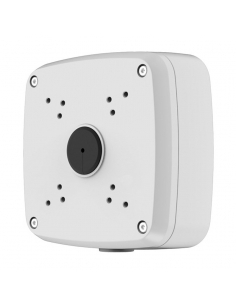 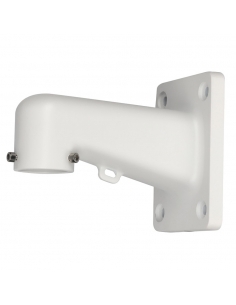 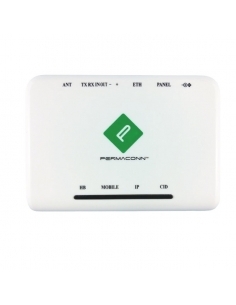 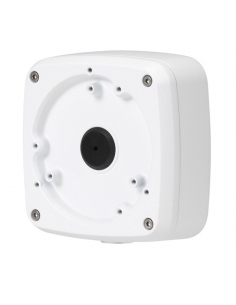 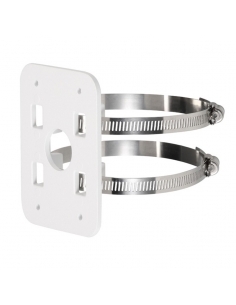 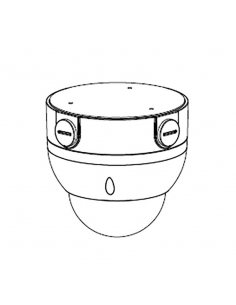 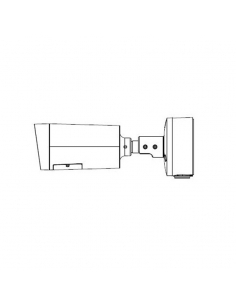 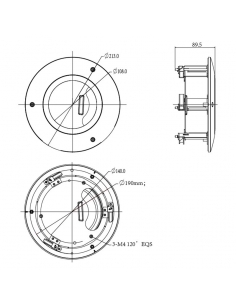 Hanging aluminium connector for PTZ surveillance cameras and ceiling/wall mount brackets. 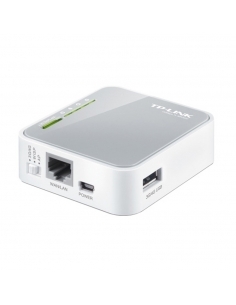 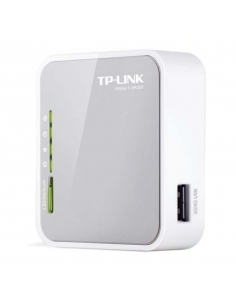 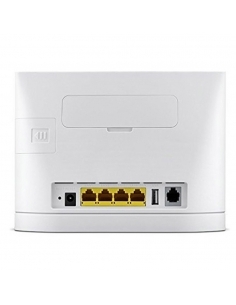 Comes standard with VSIP2MPPTZIR and VSCVI2MPPTZIRB. 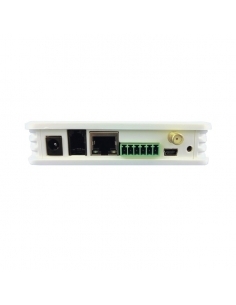 Comes standard with VSIP2MPPTZIRZ and VSIP2MPPTZIRL. 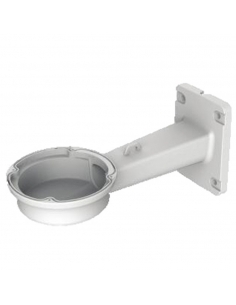 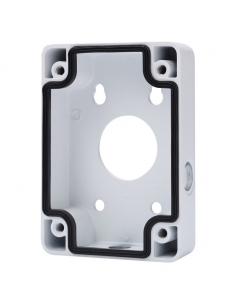 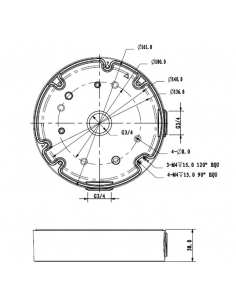 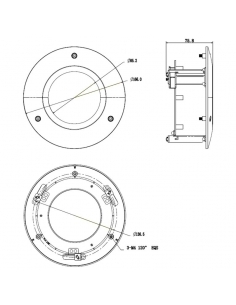 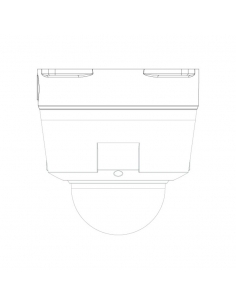 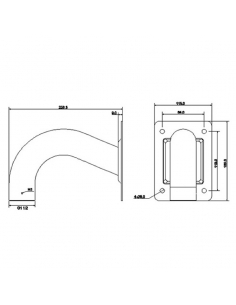 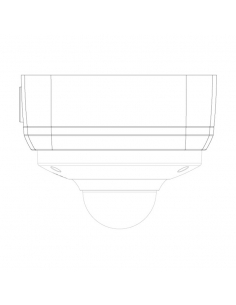 Right angle bracket mount for most small domes from VIP Vision & Securview. 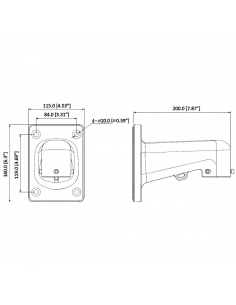 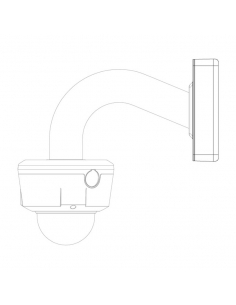 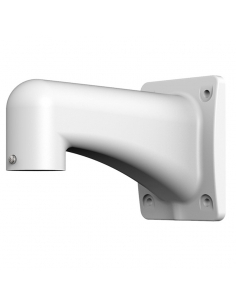 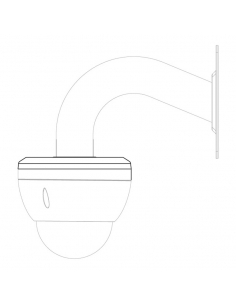 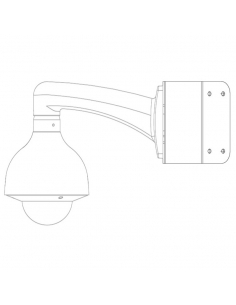 Right angle bracket mount for positioning cameras from VIP Vision & Securview.